Building Abatement Demolition Company, Inc was established in 2007. Its focus is providing responsive, cost effective, and high- quality construction and facility services to clients who have significant infrastructure. 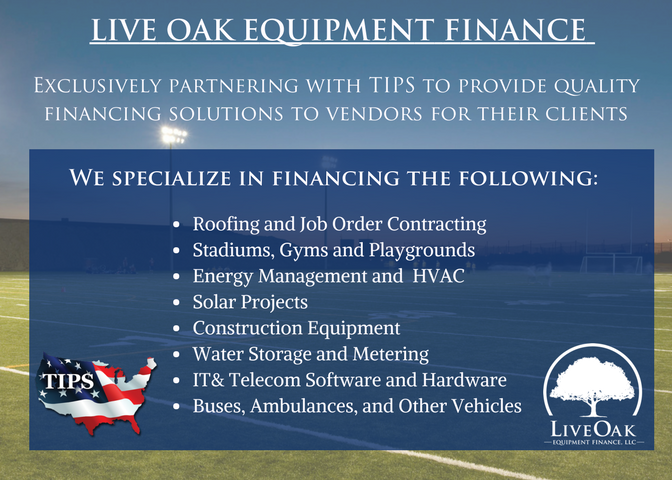 Our clients include universities, K-12 school districts, community colleges, county governments, municipalities, healthcare organizations and commercial businesses. Our services include “Start to Finish” project development and implementation. 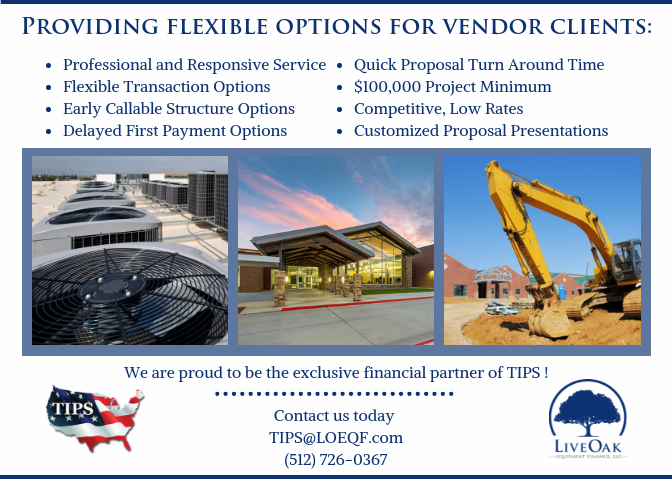 We specialize in providing a “best value” solution to clients who require facility improvements. We specialize in Asbestos Abatement, Demolition Services, Lead Paint removal and Mold remediation.